Thanks to Publicity Hound Andy Perdue for sharing the link to the Mashable blog post “Never Forget Where You Parked With These 5 Apps.” I remembered exactly where I parked the car when we went to the Madison Farmer’s Market on Saturday. But shopping was unbearable. With thousands of people crammed into the market, it was impossible to see all the booths. Whether you’re using a clever photo to raise money for a good cause, or hoping your friends share a photo of your cute pooch on Facebook, know what kinds of emotions to stir if you want it to go viral. Stay away from anything that evokes anger, politeness, frustration, doubt, embarrassment, despair, hurt, guilt, contempt or shame. Fractl, a digital agency, surveyed 800 people ages 18-54 about which photos evoked certain emotions. The study found, not surprisingly, the most popular photos evoked joy, interest, anticipation and trust. Read about The 10 Emotions That Make Images Go Viral. For a great response from your own followers, incorporate these types of photos into your publicity campaign. This has happened to me and I’ll bet it’s happened to you. 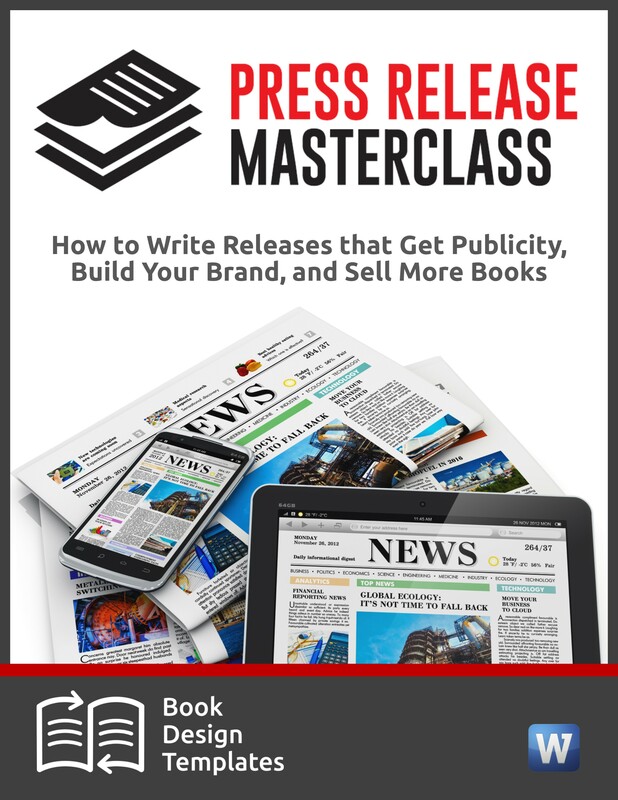 You need a dozen story ideas for your own publicity campaign, but you’re drawing a blank. The problem, I suspect, is that we’re too close to our own topics and we aren’t looking at them from the outside, as others do. 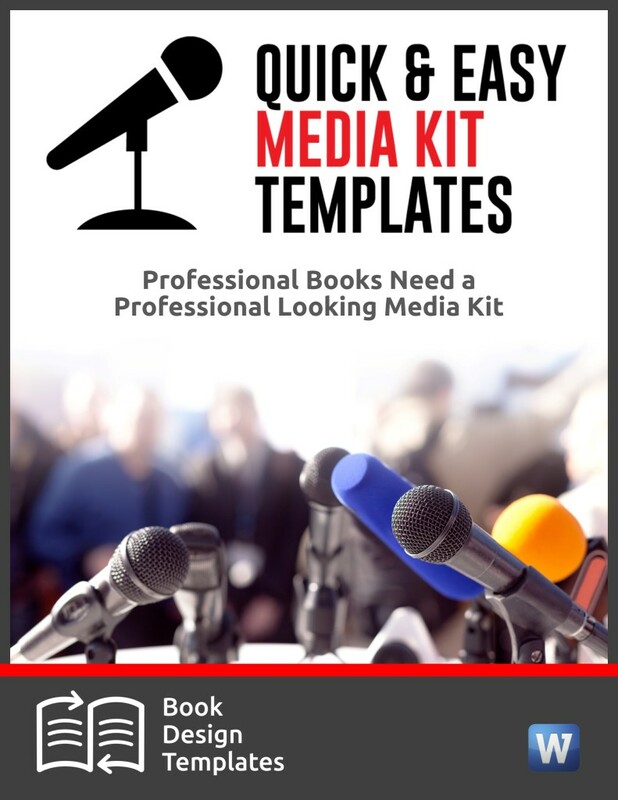 That’s what I concluded last week after the webinar on “How to Create Story Ideas for Book Publicity.” More than two dozen authors appealed for help during the Q&A session. They picked my brain and I offered my best ideas. So did my co-presenters: Judith Briles, Georgia McCabe and Amy Collins. Within seconds of an author explaining her book and target audience, we threw several ideas back at her. We explained our thought process, and it almost always started with the author’s target audience. Where do the ideas readers hang out on line? Where are they offline? Is there a professional association or trade association in which they are members? 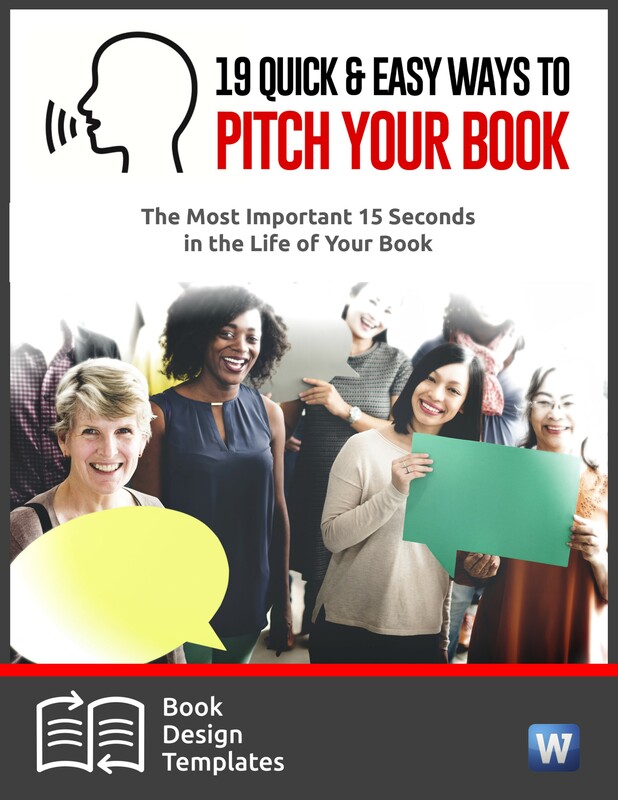 If the process of creating story ideas for a publicity campaign for anything, not just a book, stumps you, I urge you listen to the replay of our session. You’ll be able to apply many of our own ideas to your PR campaign. The fourth free webinar in the series will be from 6 to 7:30 p.m. tomorrow–Wednesday, Aug. 20. George McCabe will present “Ninja Tricks for Finding the Perfect Target Market for Your Book.” Register here. Don’t think you need a target market because your book is for “everyone”? You’re in for a rude awakening. Find out why on tomorrow’s call. Smart Publicity Hounds know the value of piggybacking story ideas onto major holidays like Easter, Father’s Day and Valentine’s Day. The problem is, thousands of other people are too, and you’re competing with all of them for attention. That’s why the REALLY smart Publicity Hounds create their own holidays or their own weeks or months of the year. 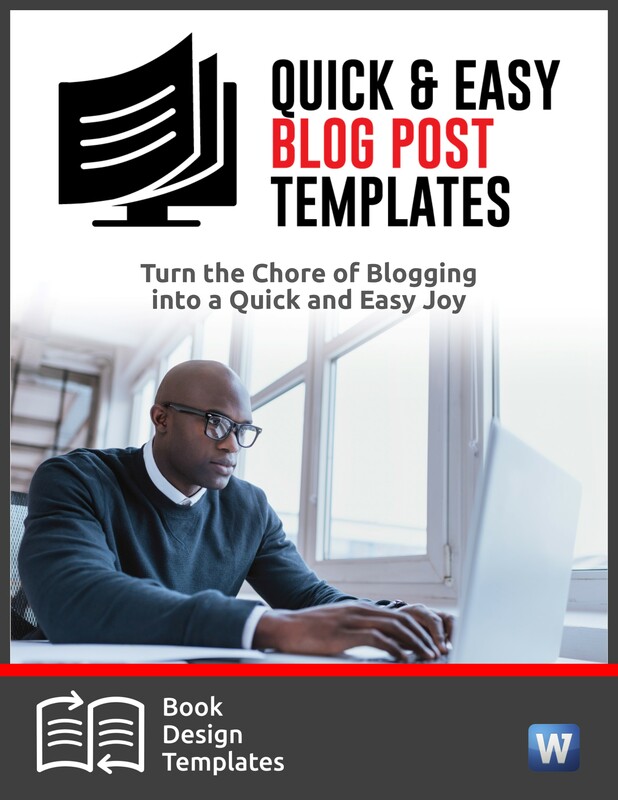 I love this idea because it’s free, and it can earn you a place in the giant Chase’s Calendar of Events, the bible of special events and holidays. In my latest article for entrepreneur.com, I give you lots of ideas on how to use your special holiday as a springboard for publicity. Important Note: If you have your own holiday, share it in the Comments section. These Entrepreneur articles get hundreds and sometimes thousands of shares, and that means more publicity for you. Watch this heart-warming video about Bubbles, the elephant, and Bella, the Black Lab, and their deep and lasting friendship. I love the way Bella uses Bubbles’ trunk as a sliding board.